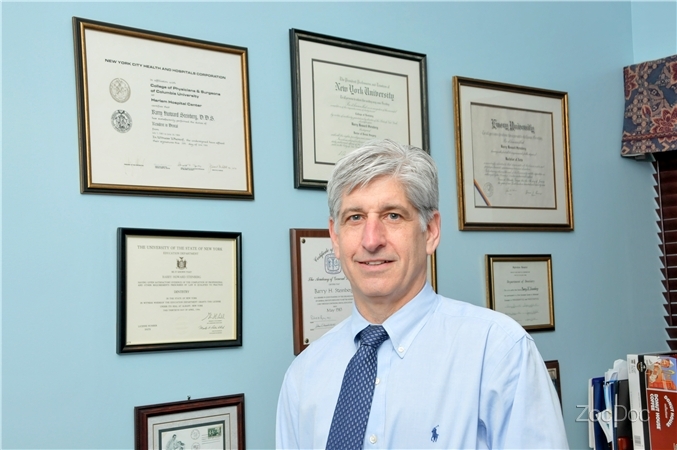 Dr. Barry Steinberg’s education includes a dental degree from NYU and residencies at Columbia University, Albert Einstein and Brookdale. All dentists have degrees they hang on the wall. What makes Dr. Steinberg’s practice a cut above is his personal care and a willingness to make his office the right one for you. Dr. Steinberg continually stays abreast of new treatment modalities and technology. His cutting edge approach makes this office one of the most technologically advanced in Hudson. 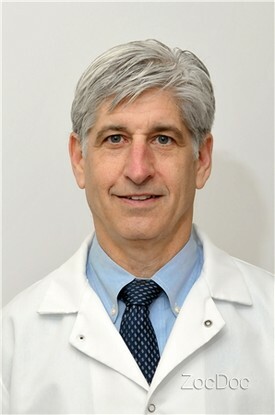 He offers digital x-rays, intraoral cameras, air abrasion, implants and other state-of-the-art cosmetic techniques. Most recently, he offers hard and soft tissue laser therapy. Dr. Steinberg and his staff know that the way to keep people happy is through thoroughness, availability and advanced technology. Together, Dr. Steinberg and his staff are dedicated to serving the community with quality dental care. The office is enjoyable for everyone from 3-year-olds to seniors.